Xiamen Autostar Electronics Co., Ltd.Professional R & D and production of automotive electronic products, such as automatic parking system, ADAS auxiliary driving system, microwave BSD, ultrasonic BSA, master slave type no host radar and so on. The rear product can support the user to expand the function after purchasing the vehicle. The products include reversing radar system, blind area detection system, all kinds of cameras and so on.It also supports the customization of parts in some products (such as alarm lights), and can also customize products according to the user&apos;s functional requirements. 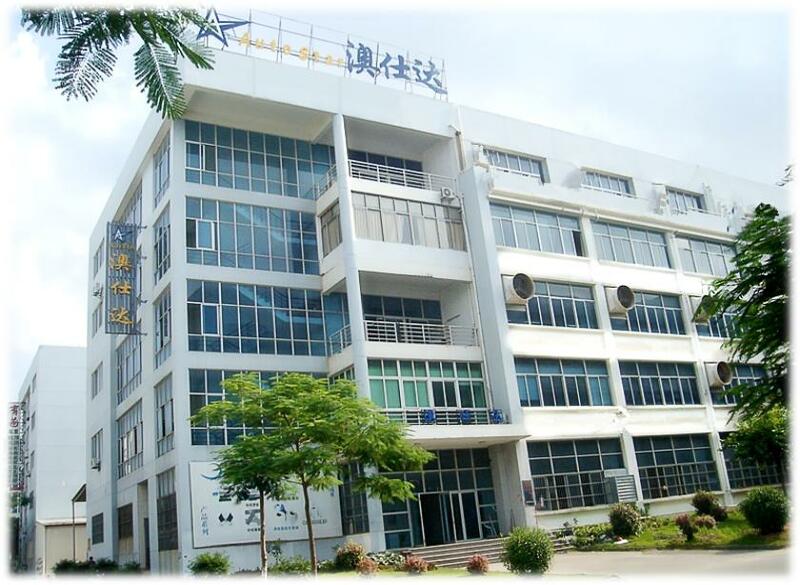 Autostar Electronics, located in Xiamen, is a IATF16949 qualified and high-tech enterprises dedicate in design, production and distribution of automotive electronics products. With rich experienced in-house R&D team, all our products are developed with the complete supply chain in mind, from car manufacturers all the way to the end-user. And the key products of Ultrasonic Blind Spot Assist System, Microwave Blind Spot Assist, Digital Parking Sensor System, Rearview camera, Automatic Parking Assist and PDC sensors are widely applied to all kinds of vehicles. © 2018 Xiamen Australia Shida Electronics Co., Ltd. All Rights Reserved.